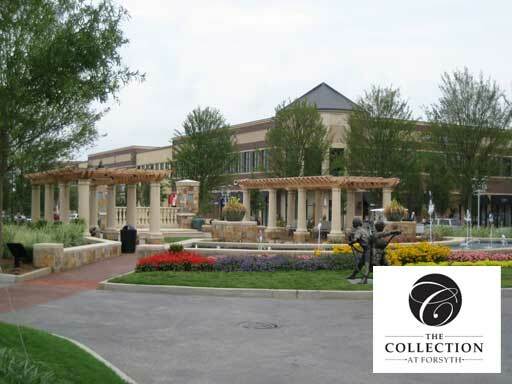 On June 08, 2017, Last Five Standing will be performing at The Collection At Forsyth. This outdoor party is free to the public. There are even lots of giveaways and prizes. We will start playing at 7 PM and go till 9PM. Feel free to send your requests and we will try our best to perform them.